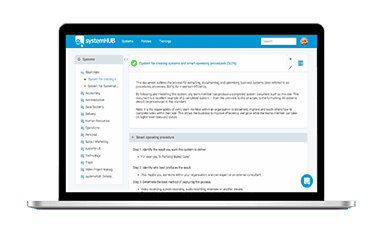 Gain immediate access to more than 40 expert systems, standard operating procedures (SOPS) & checklists – ready for you to duplicate, customise and deploy. Jack Daly’s sales process to close more leads in less time. John Jantsch system for generating referrals and repeat customers like clockwork. 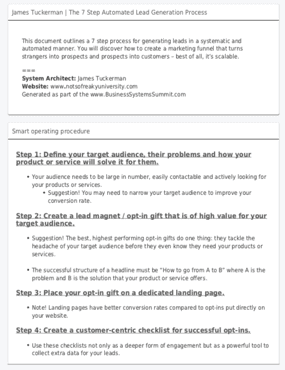 Mike Rhodes’ checklist for turning poorly performing Adwords accounts into money making machines. Tim Reid’s system for creating Australia’s #1 small business podcast. Nathan Chan’s system for creating worldclass content for Foundr Magazine. And more than 40 others! What do these systems look like? Download our podcasting system for a sneak peek.